I've been working on recoloring my hair. 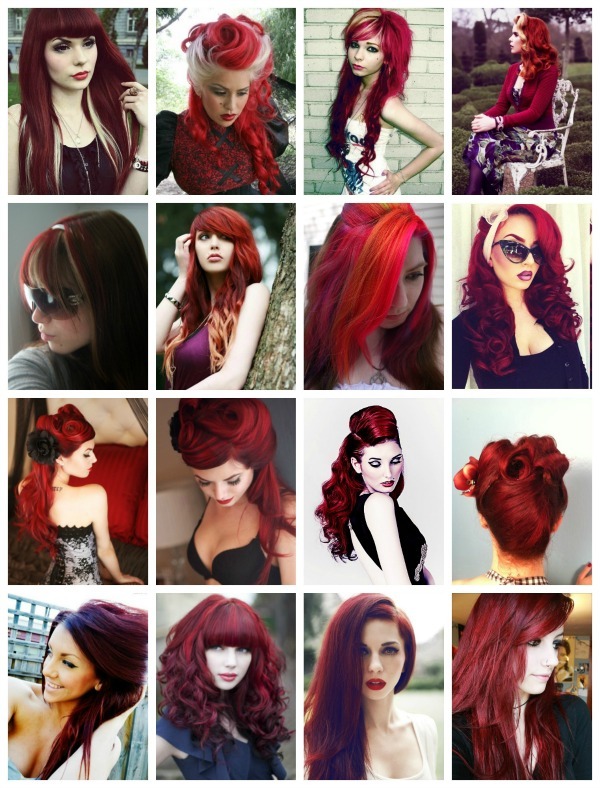 These ladies are my source of inspiration for how to color my hair. I had trouble finding a source for many of these images. A few of them are models and performers, who had nice links back to their pages. Many are sadly lost in the internet. If you know who any of these ladies are, and their photo links don't include that info, feel free to tell me and I'll update it.